Gas station food. It’s something I’ve grown accustomed to eating. 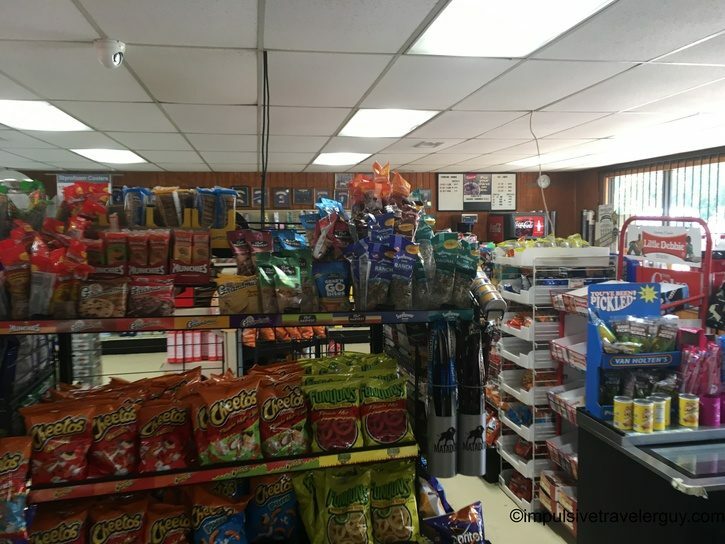 In fact, some gas stations double up as great places to eat. 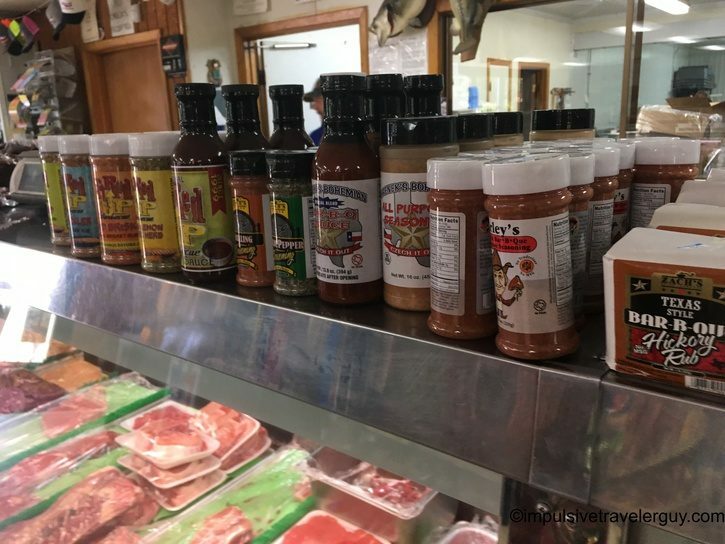 In Texas, it seems many gas stations have a full blown BBQ restaurant or at least a meat counter. 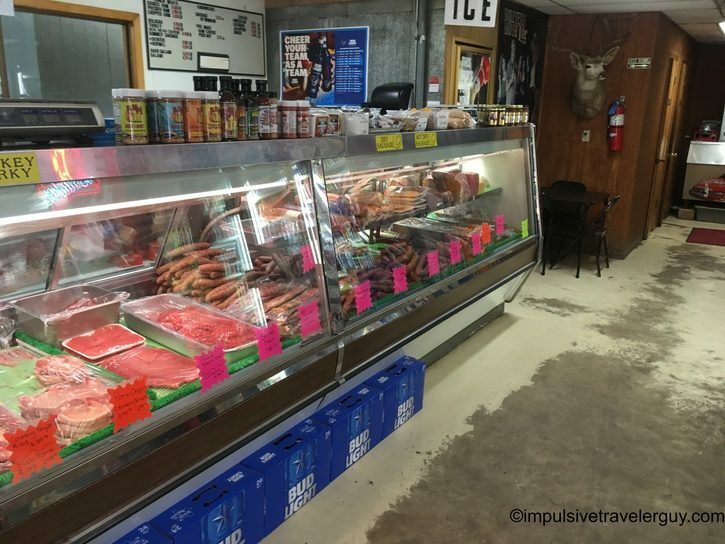 Slovacek’s has the fully blown restaurant, whereas Stage Coach Stop has a meat counter. 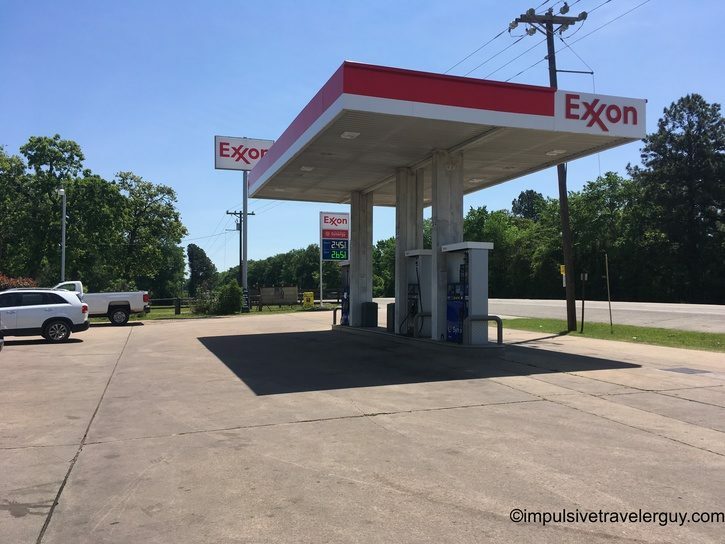 Both are gas stations on the outside, but have so much to offer on the inside. After I posted my blog entry on Green’s Sausage House, one of my readers messaged me a suggestion. 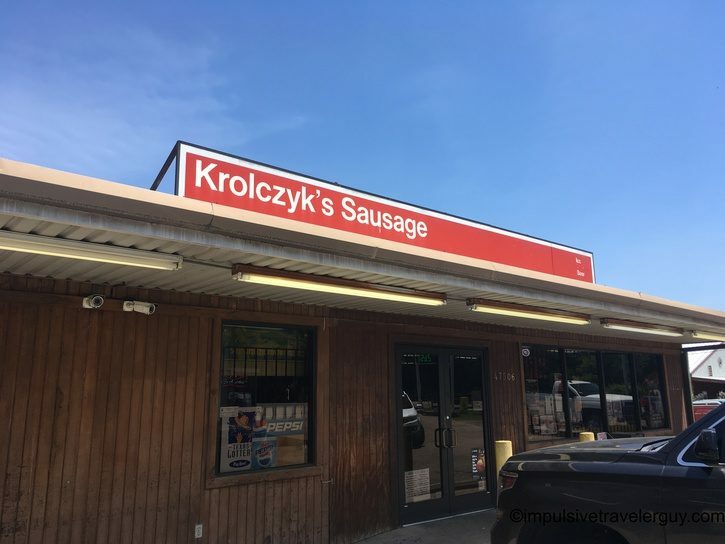 Amanda suggested I go to her hometown of Hempstead, TX and check out Krolczyk’s. 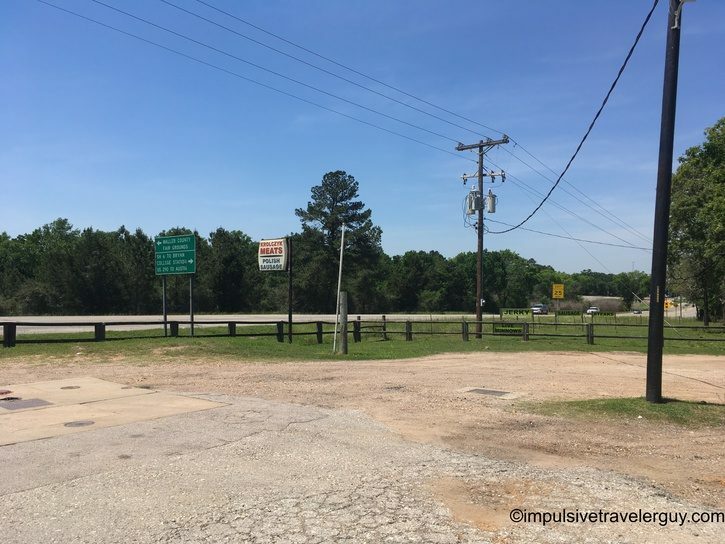 I needed to true up my miles for an oil change before my next trip, so I decided to hit the road. 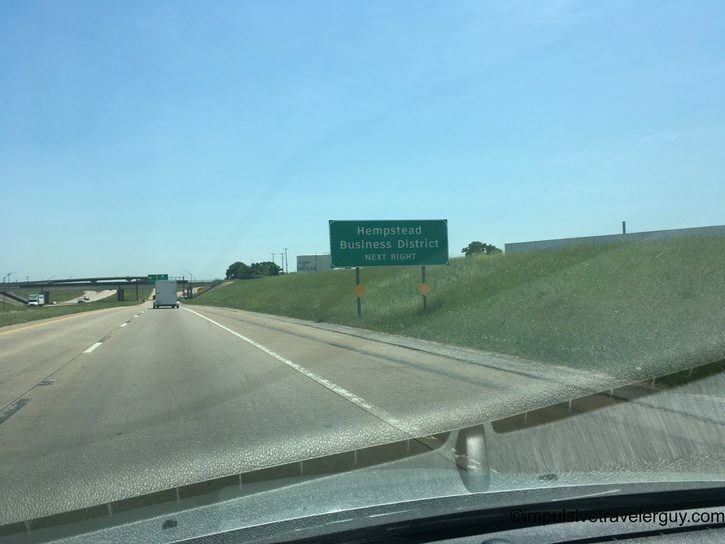 Hempstead was the perfect distance for a round trip to Austin to get me close. Now you’re probably thinking I drove to a gas station 110 miles away just to effectively buy jerky. All I can say is heck yeah, I did! This isn’t the first time I’ve driven 100 miles for jerky. Soon Kroclyk’s was in site. I pulled up, parked, and then took a look outside. 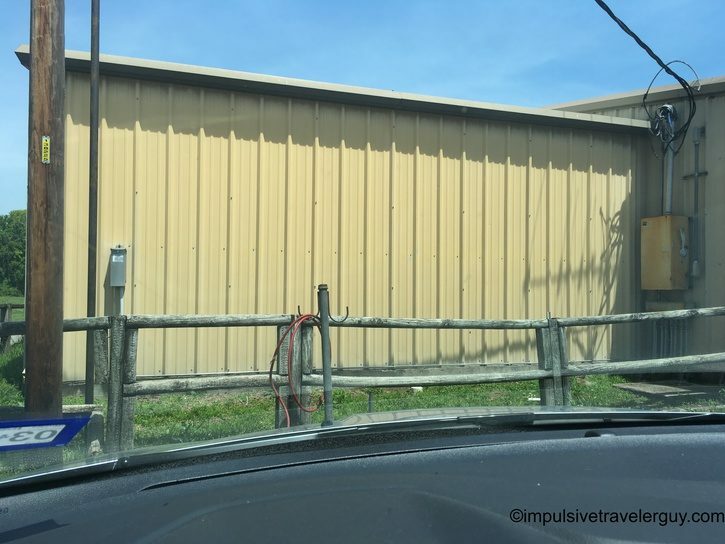 You’d think it was just another unassuming gas station kind of in the middle of nowhere. The only difference is there is signs advertising their meats. 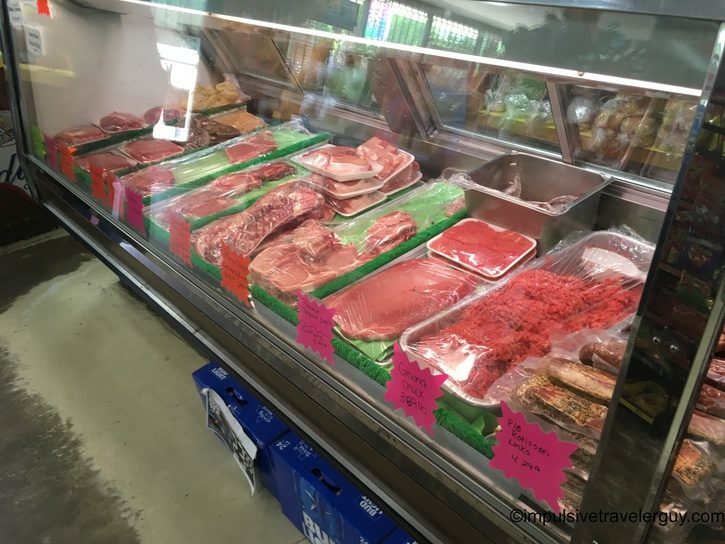 When I got inside, I could see a big meat counter. I see I hit the jackpot! 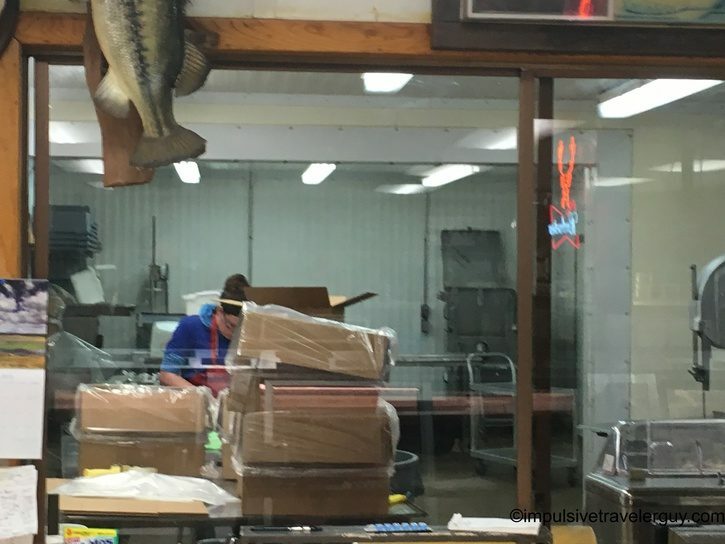 Behind that counter, you could see them butchering up some more meat. I always like it when the processing of my food is done in front of me. You know they have nothing to hide. 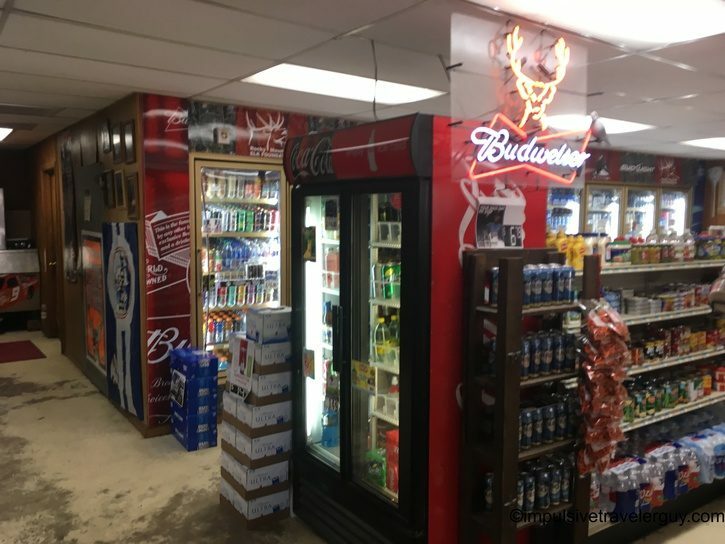 Besides a meat counter, Krolczyk’s was your typical gas station. It definitely had a more country feel to it. 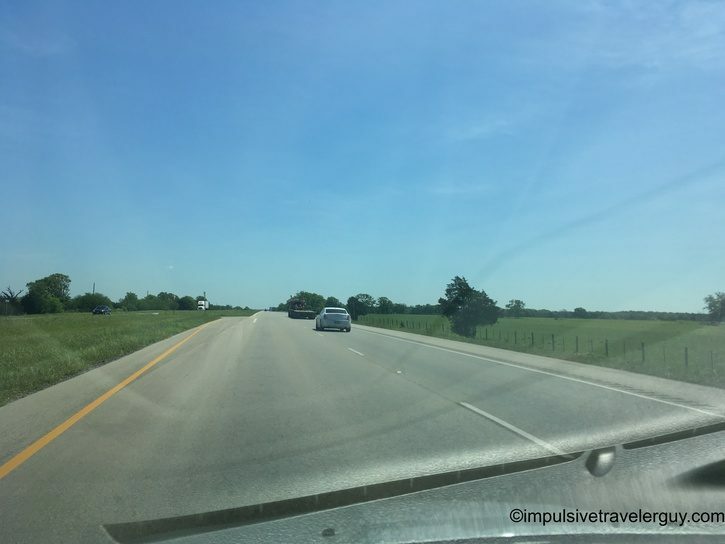 Then again, it was a bit in the middle of nowhere Texas so that’s to be expected. 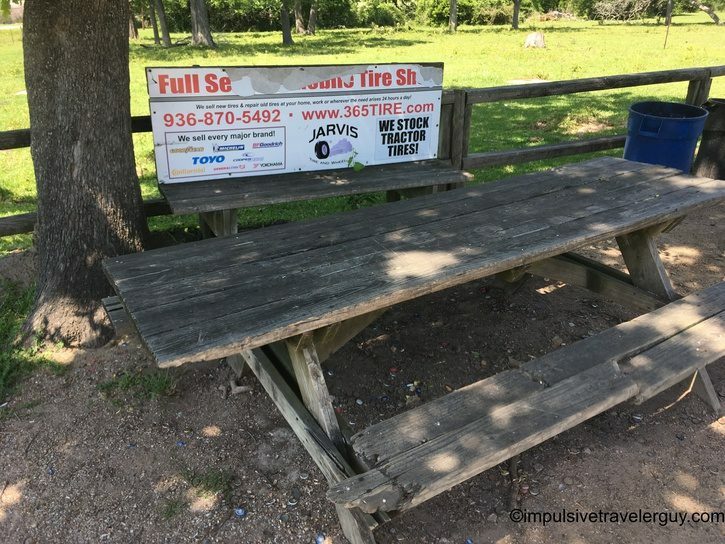 One cool thing about this gas station is they had a picnic to eat at outside. 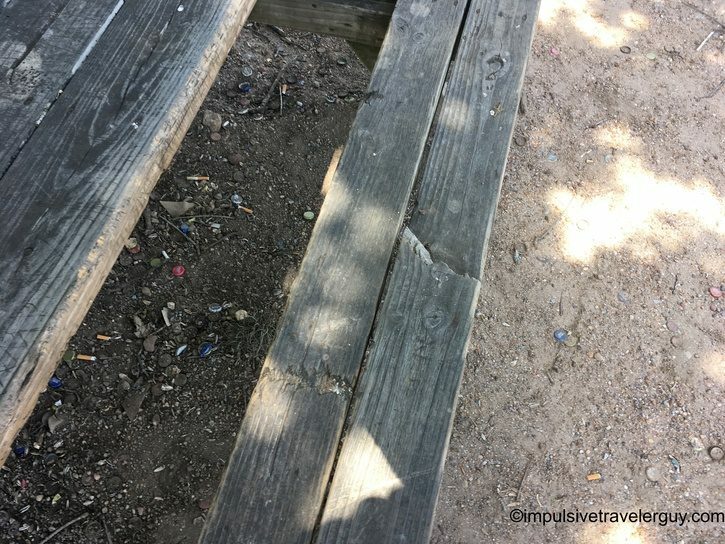 Granted, this picnic table was sketchy with a broken part of where you sit, but it held me just fine. The weather was great and the picnic table was holding me, so I knew I’d be in for a decent lunch. I laid out my meat and cheese lunch. 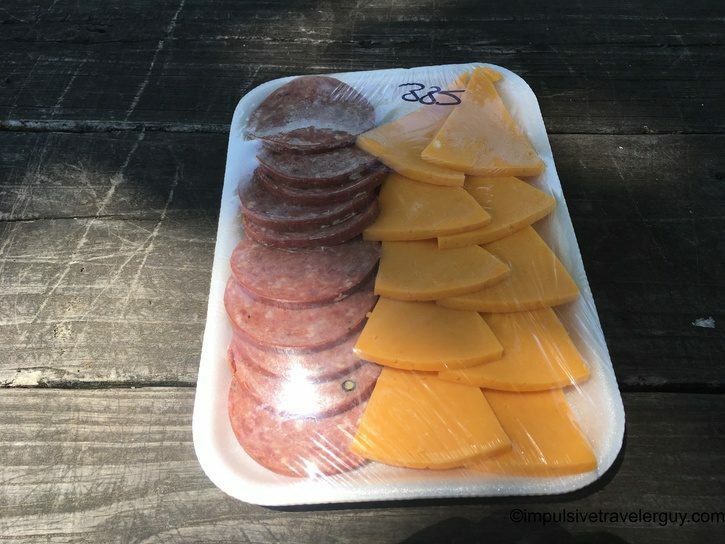 The first order of business was the summer sausage and cheese. 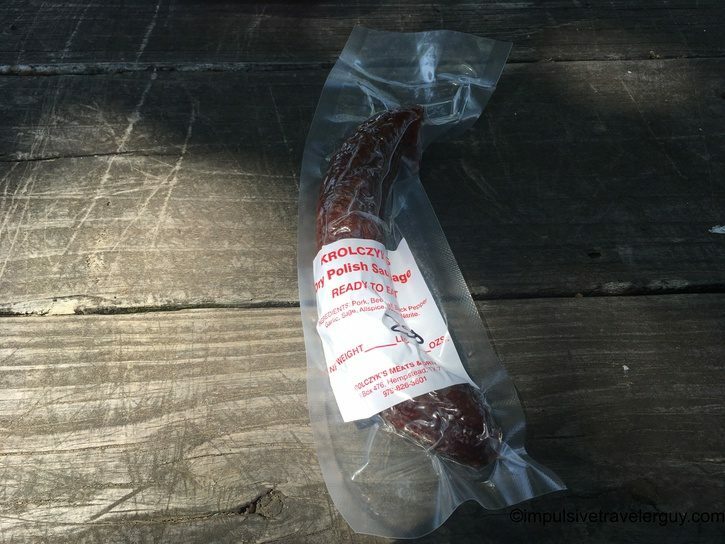 Now, summer sausage is one of the things I mention in my blog posts about everyone’s tastes vary. What I’m accustomed to being from Wisconsin is different than how it’s made in Texas. By what I’m personally looking for based on my tastes, the summer sausage was bland. 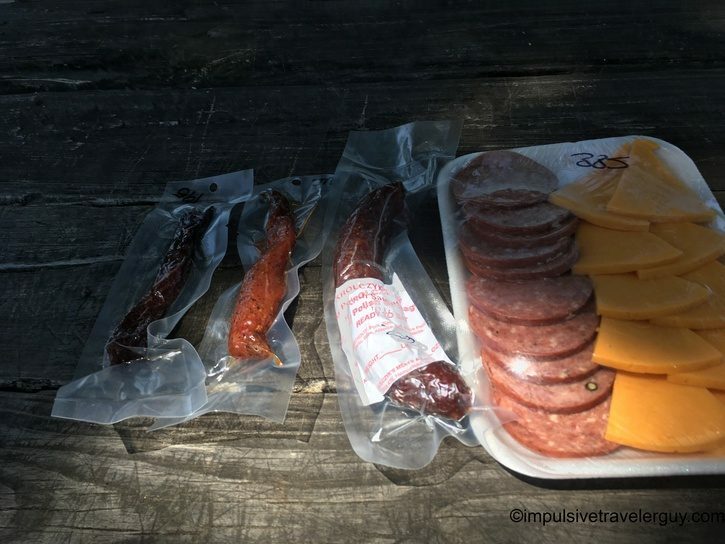 By what I’ve tried in Texas, the summer sausage was on par with most other ones I’ve tried. While taste wasn’t exactly something that stood out, texture did. The texture of this sausage was nice and firm and great! Unlike most Texas summer sausages this was neither greasy or lardy tasting. When judging this by Texas standards, this is a pretty good summer sausage overall. The cheese was typical of what you’d get at the deli counter of a grocery store. 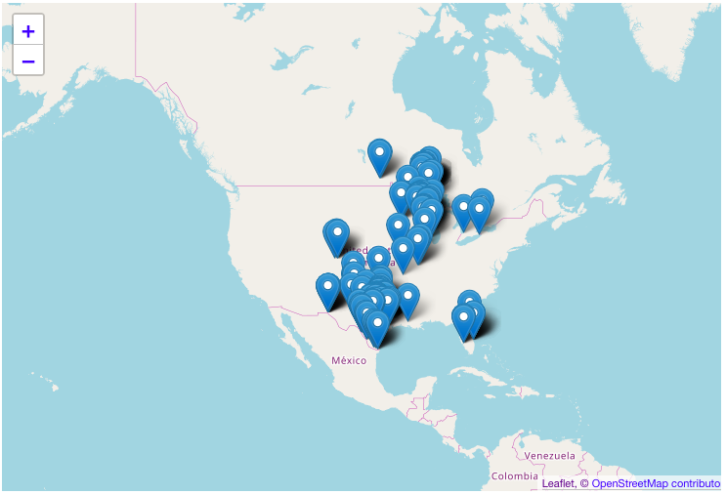 I’m assuming that’s where Krolczyk’s gets their cheese. 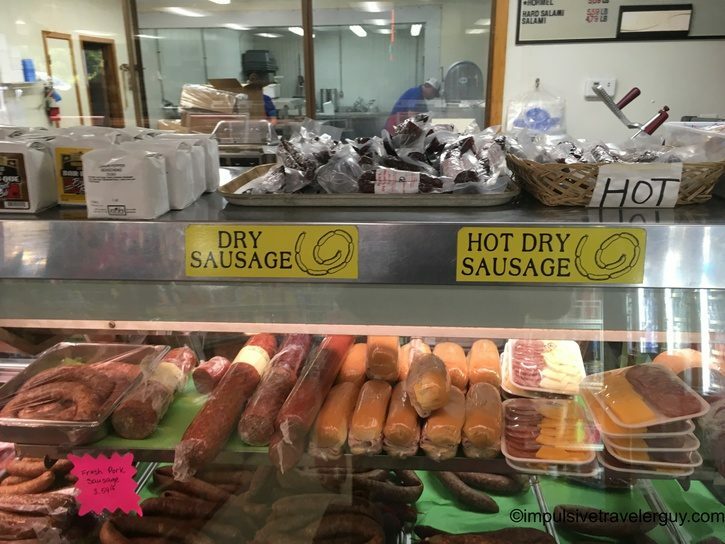 After I tried the sausage and cheese, I tried the dried Polish sausage. 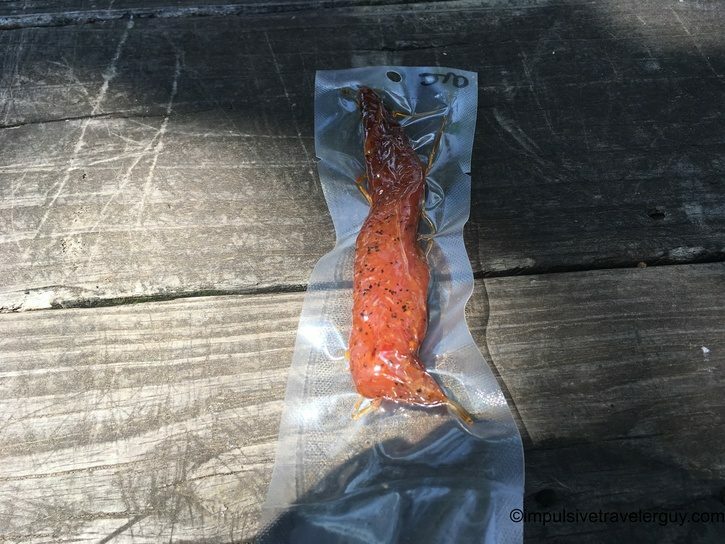 This dried sausage was pretty good! It had a good smokey flavor to it and was nice and chewy. It was a little greasy, but that little bit of grease kept it from getting too dry. 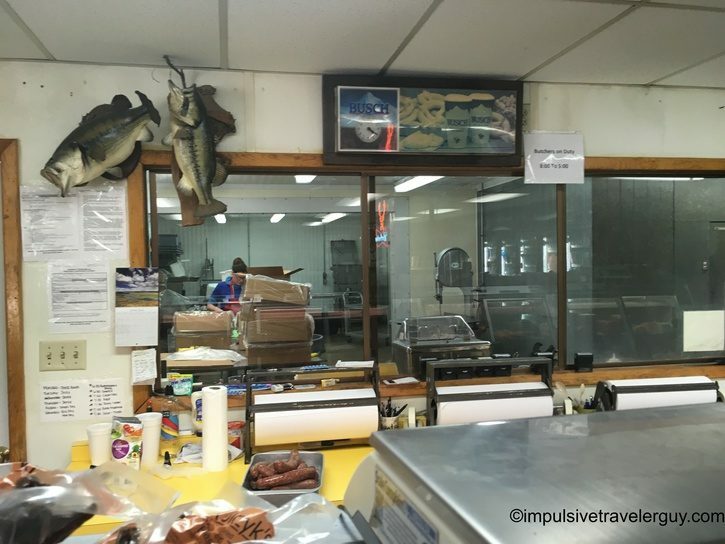 At the counter, I was told this is a Polish meat smoking place. The only other Polish-style meats place I’ve been to is Bogdala’s in Thunder Bay, Ontario. This is my current measuring stick for things like Polish-style jerky. In fact, Bogdala’s is one of my favorite jerkies out there. The next thing I tried was the turkey jerky. It had a chewy texture and had a little bite to it. I really couldn’t taste much smoke in it. It was OK overall, but didn’t really stand out. My next order of business was beef jerky. 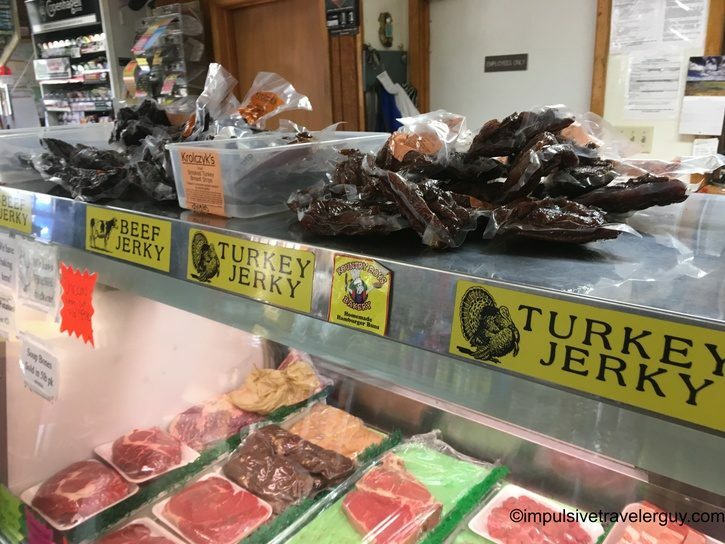 While the turkey jerky didn’t stand out, the beef jerky did. It had the same taste as Bogdala’s. The main difference between this and Bogdala’s is marinade in the packaging. 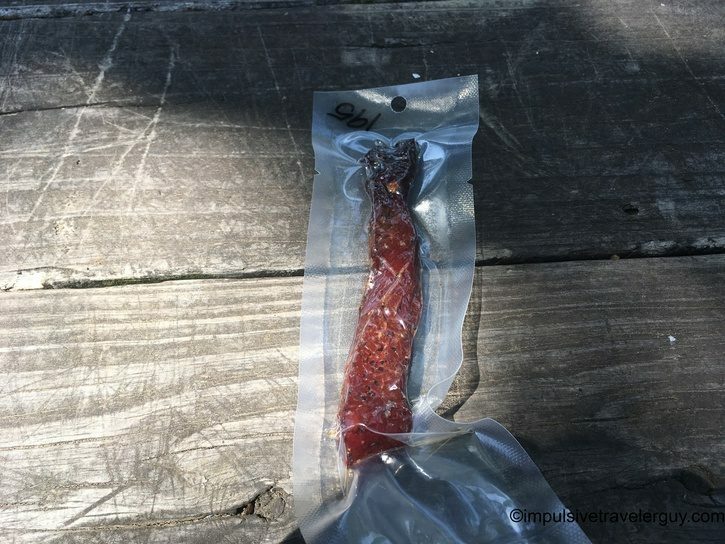 Bogdala’s vacuum seals their jerky with marinade. 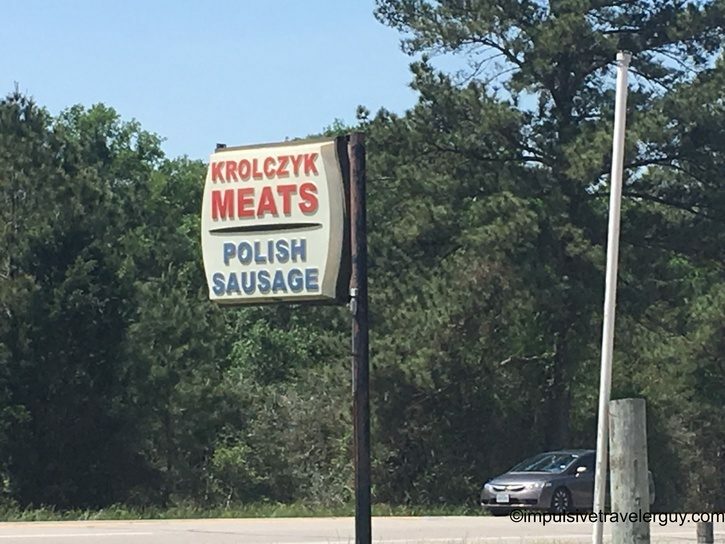 Krolczyk’s does not. Obviously, soaking in marinade allows the jerky to absorb a stronger flavor. With that being said, there’s an underlying flavor that both of these jerkies have. I always get a pack of Bogdala’s jerky in Thunder Bay. If Krolczyk’s did the same thing, I’m sure I’d be making special trips all the time to buy jerky. 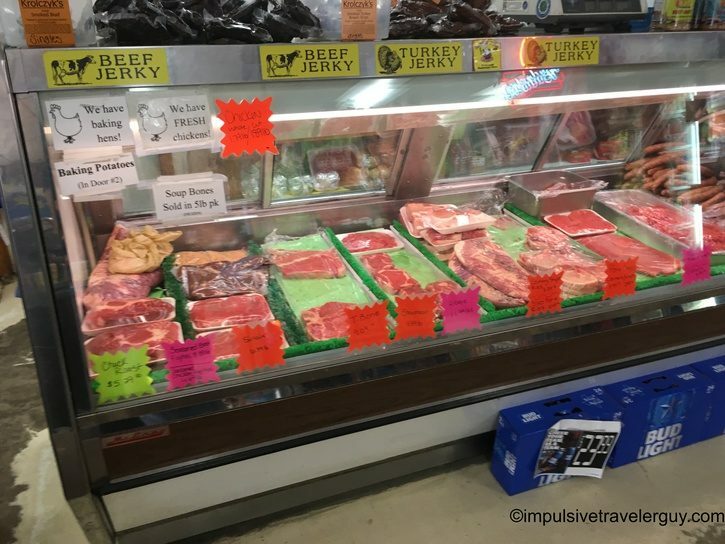 Even without them doing this, the jerky is very good and if I’m sure if I’m ever passing through, I’ll pick up some more jerky. They did do a good job with this! Overall, Krolczyk’s did a good job, especially with the beef jerky. Another thing that really stood out was the price. For all that food (and a soda to wash it down) it was only around $11. That’s pretty cheap compared to a lot of meat places I go to. Thanks for the recommendation Amanda! 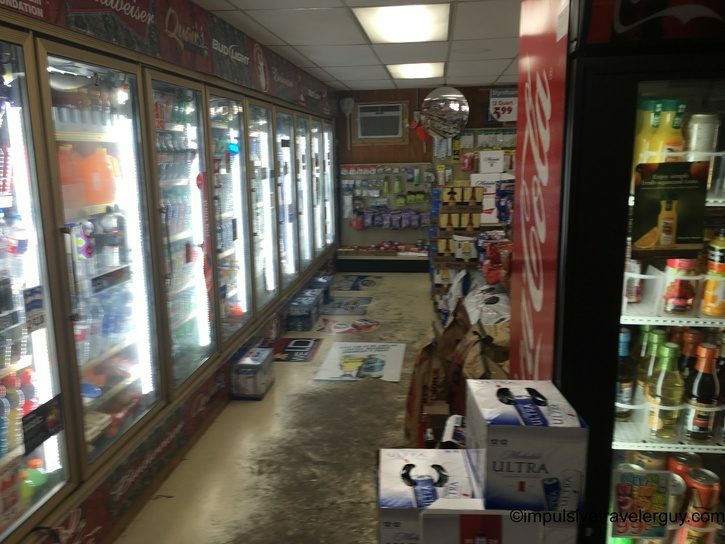 Krolczyk’s is a bit off the beaten path. I wouldn’t have discovered it without your suggestion. 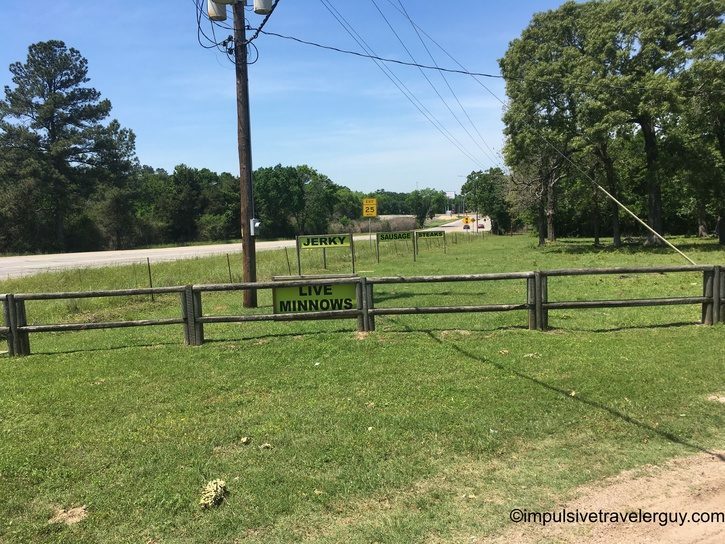 I know if I’m on my way to Houston and need a good place to stop, this place is now on my radar. 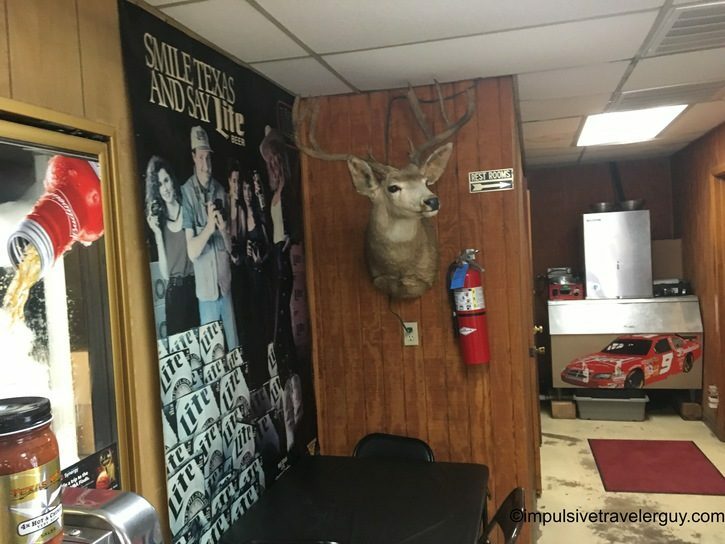 I’ll definitely have to load up on beef jerky on my next visit!